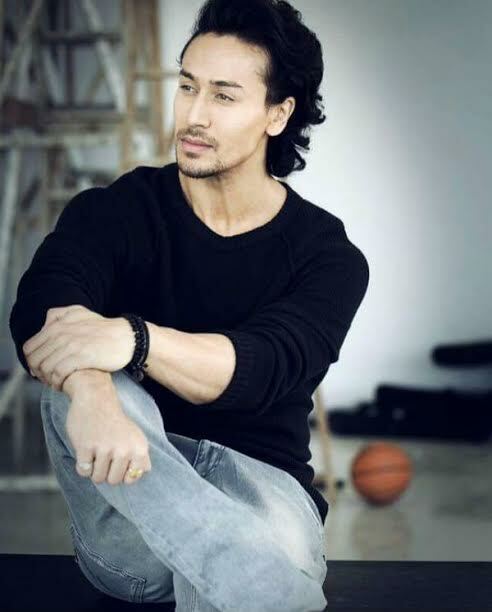 Bollywood actor Tiger Shroff has been Signed for the Indian remake of Hollywood action film ‘Rambo’. 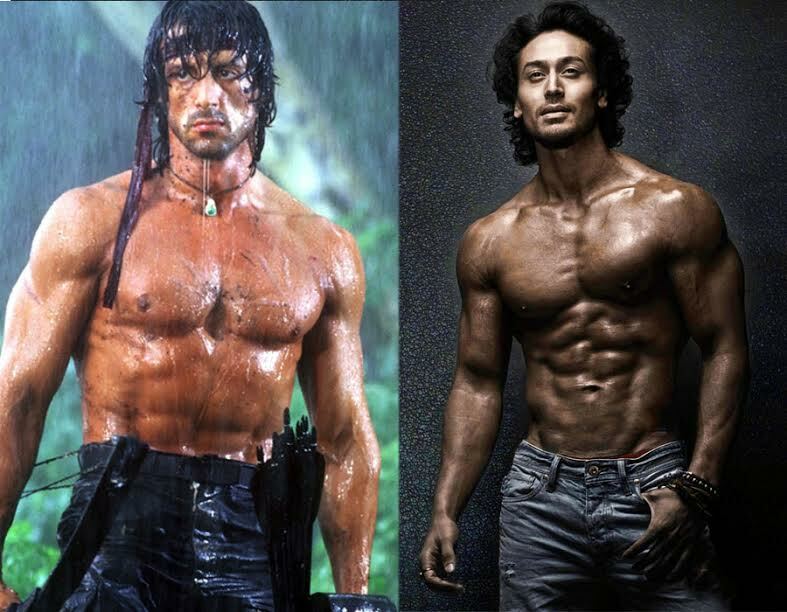 Hrithik Roshan and Siddharth Malhotra were also in the race but “Baghi” star Tiger Shroff has been finalised. Sylvester Stallone was in the lead role in ‘Rambo’. Tiger is very happy to get this project but he says he will never be able to match Sylvester. Siddharth Anand will direct Hindi remake.